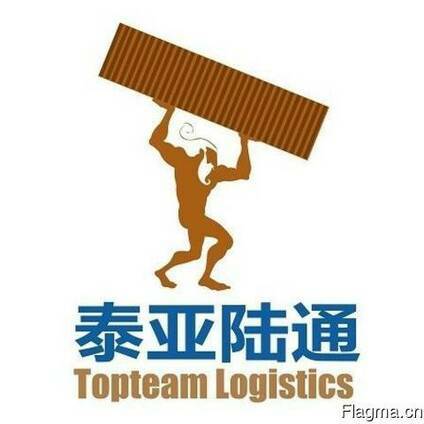 Topteam Logistics offers some of the most innovative routings employing all modes of multimodal transport to serve the vast regions of Russia, CIS, and Central Asia. We offer complete range of multimodal transportation solutions to over 300 destinations in Russia, CIS and Central Asia. 2. Door Delivery Service to all regions in CIS. through freights from origin to destination. 4. Project Shipments to all Russian destinations accepted. 5. Different modes of transportation like rail, road, wagons and tilt trucks. 6. DDP/DDU shipments to all these destinations are accepted. for containerized as well as break bulk cargo.